During the school year, the kids and I all look forward to summer break when our chaotic schedules get a small reprieve and school no longer takes up the better part of the day. We enjoy a lot of downtime, vacations, and outdoor fun. But three months is a long time off from school and if I don’t put a plan in place at the start of summer break to keep education on the itinerary, I worry that my kids will suffer a brain drain and lose some of that knowledge they worked all year to gain. 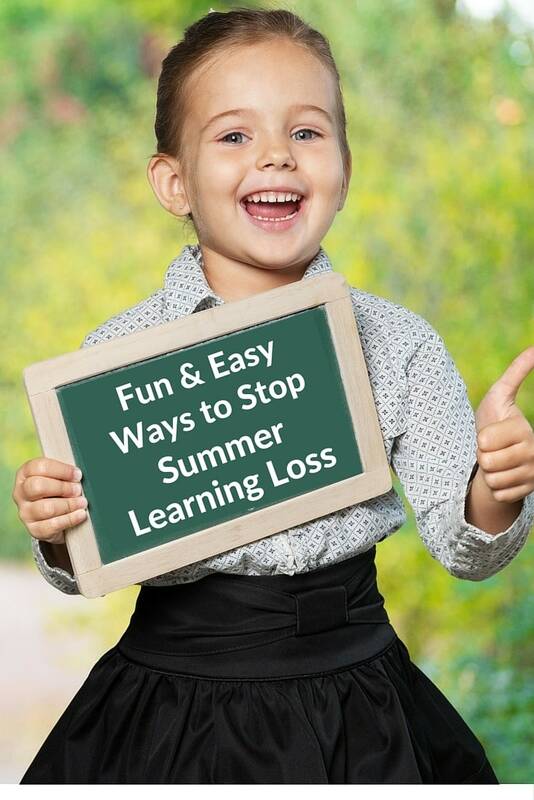 It’s important to me that they enjoy their summer too, so I’ve come up with several fun and easy ways to stop summer learning loss. Every teacher my kids have ever had has encouraged their students to read for at least 30 minutes each day. There are plenty of reasons teachers have this requirement. 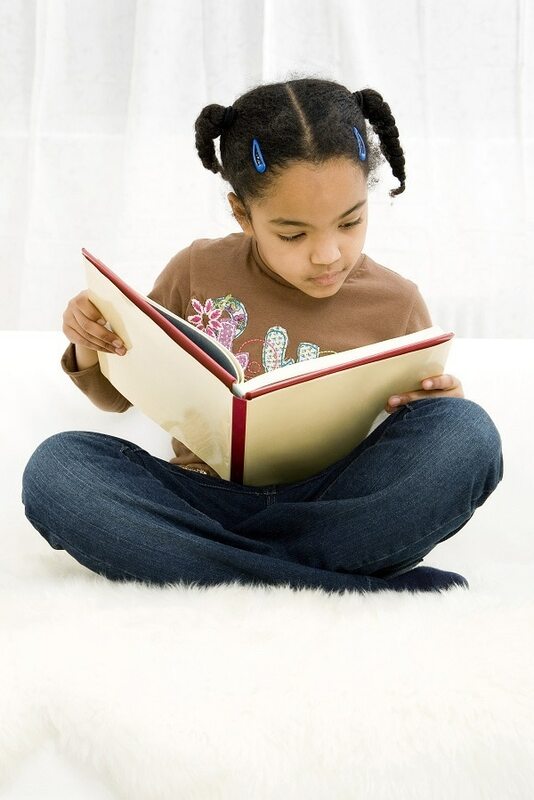 Not only does reading exercise your brain, it also helps with language development, improves vocabulary and spelling, and improves academic performance overall. Since your child is probably already in the habit of reading each day, encourage him or her to keep up the habit during summer break. Most bookstores and public libraries have free summer reading programs to motivate kids to read. Children earn prizes for the amount of time spent reading or the number of books read during the summer. Check with your local library or bookstore for more information. 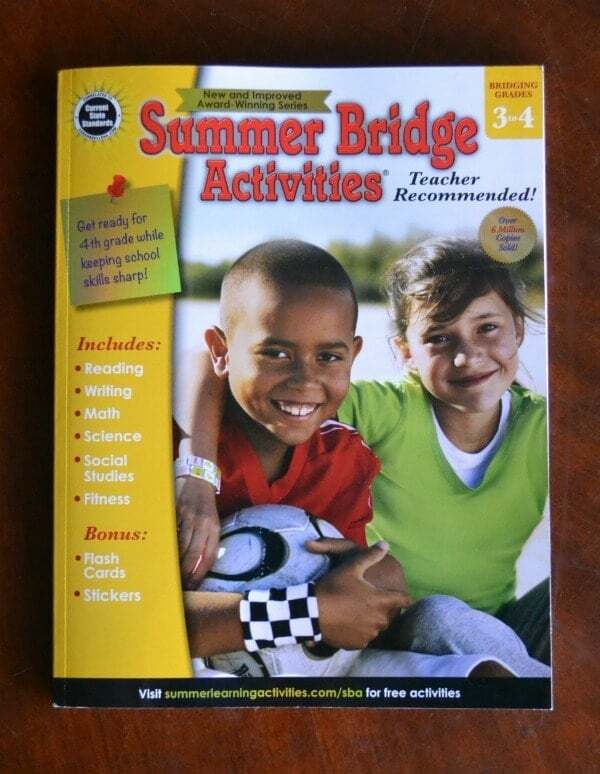 Every summer I buy Summer Bridge Activities® Workbooks for my kids. Each book covers grade-appropriate content in reading, writing, math, science, social studies and fitness. They review skills from the grade your child just finished and previews skills he or she will learn when school starts in the fall. 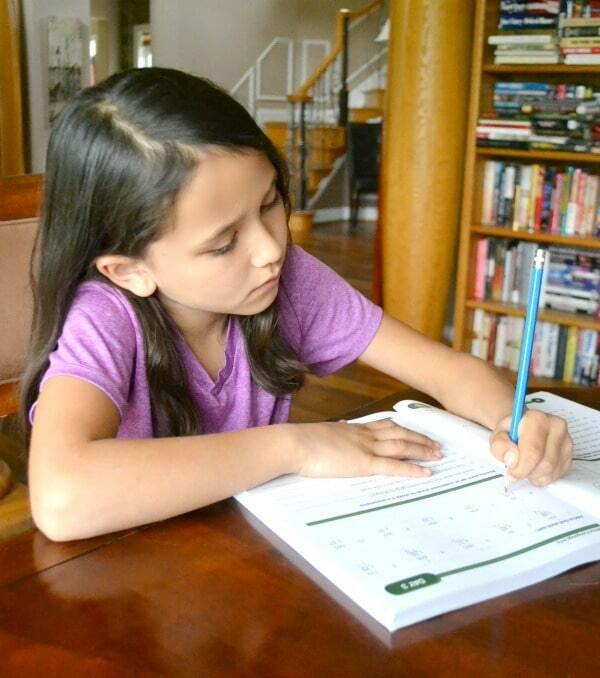 The workbooks are divided into three sections (one for each month of summer break). At the beginning of each section, your child can establish goals, get acquainted with vocabulary that is used in the section, and read about the section focus. The section focus is a neat way to help your child to see the connection between mind and body. For example, in my daughter’s workbook, the focus of Section I is “flexibility.” The introduction explains what physical flexibility it (and provides examples) in addition to mental flexibility (i.e. being open to change). By outlining how physical flexibility allows us to do important things (e.g. bend over to tie our shoes), the introduction makes it easier to understand how mental flexibility also helps us (e.g. find the silver lining in bad situations). I love the character development and fitness challenges. You might be wondering how workbooks are on a list of FUN activities. I don’t know why, but my kids really LOVE to complete the activities. I never have a problem trying to get them to do them. Instead, I usually get arguments about why they aren’t allowed to do more! Each day consists of two pages of activities and my kids usually want to do five or six. I have to limit them to the recommended two per day to keep them from finishing the entire workbook in the first two weeks of summer vacation. Sometimes I do make exceptions for road trips. I’ll let the kids complete several assignments on a road trip and then have them take a break when we get to our vacation destination. With so much spare time on their hands, summer is the perfect time to motivate kids to come up with money making ideas. Children don’t have the same association with “jobs” yet since they don’t HAVE TO have them. That’s why most kids love finding a way to earn some extra money. Help your kids plan a lemonade stand or make flyers for pet sitting. 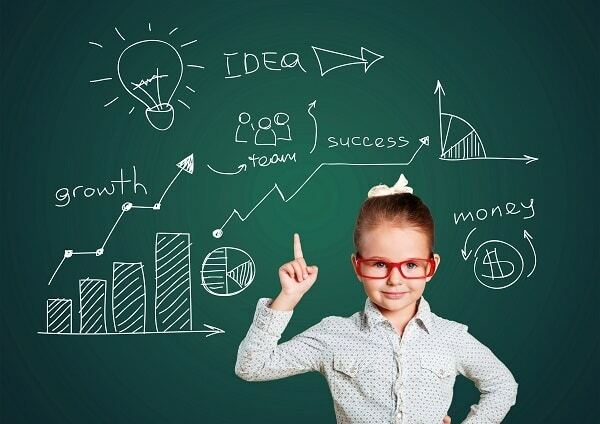 Starting a “small business” teaches kids many things including budgeting, cost analysis, marketing, and sales and it’s also a great way to instill values like responsibility and a strong work ethic. One of my family’s favorite boredom-busting activities is to create treasure hunts for one another. 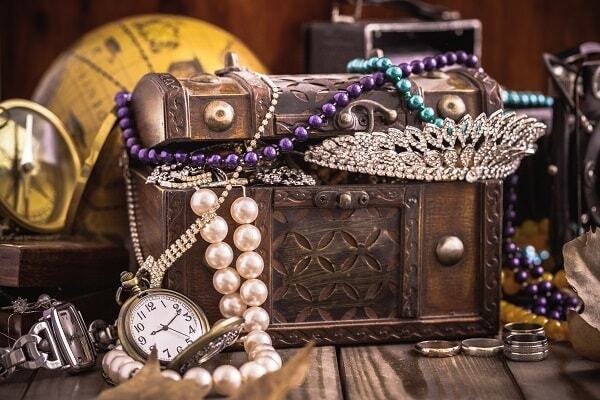 Kids love solving the clues and searching for the treasure and if you have a large family (or a lot of friends in the neighborhood), the kids have just as much fun writing the clues and creating treasure hunts for one another. Treasure hunt clues are so easy to customize to different ages and according to which skills you want to reinforce. For example, for younger kids you can use picture clues or sight words to let them know where to look. 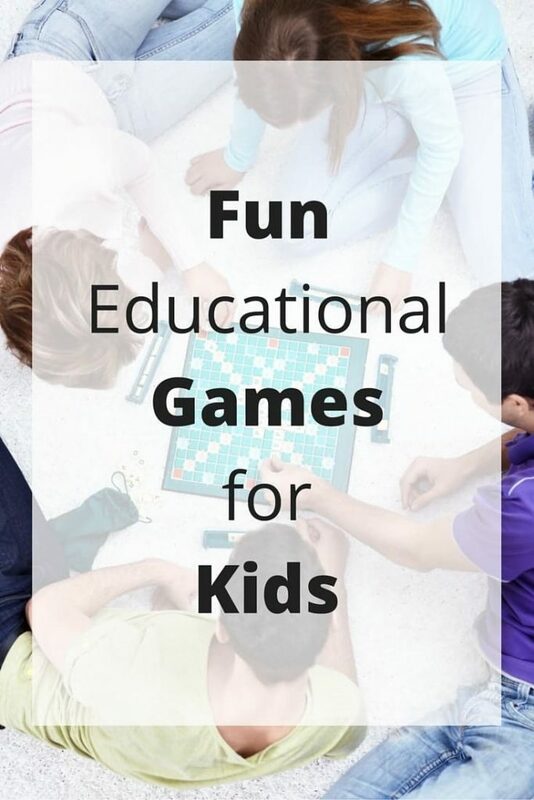 For older kids, you can incorporate math problems, riddles, and anagrams. Or, if you don’t want to bother with creating and hiding clues, you can draw a simple treasure map and let the kids work on map reading skills to find the treasure. If you haven’t heard of summer learning loss before, here’s a helpful infographic from Carson-Dellosa that illustrates the problem and outlines additional solutions.